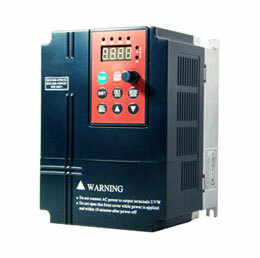 Is VFD saving power at full load running? Home » FAQ » Is VFD saving power at full load running? Short answer: There are losses associated with variable frequency drives of approximately 4%. 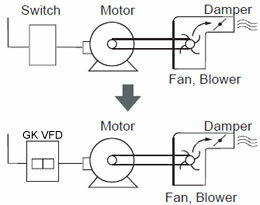 If the motor is running at full speed and full load via a VFD, the power drawn from the supply will be higher than that of any other form of starter.